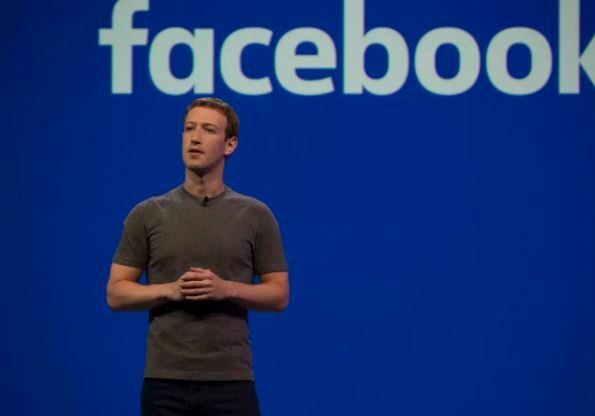 Facebook founder, Mark Zuckerberg says the company will give $1 million to the Red Cross in Mexico to help rebuild areas that were decimated by a powerful earthquake this week. In addition to its gift to Cruz Roja Mexicana, a branch of the International Red Cross, the tech giant says they will also be partnering with the United Nations Children’s Fund, or UNICEF, to waive fees on donations made on UNICEF’s Facebook page. ‘My thoughts are with everyone affected by the earthquake in Mexico. Facebook is contributing $1 million to Cruz Roja Mexicana Sede Nacional to support the relief efforts on the ground. We’re also partnering with UNICEF to waive fees on all donations to their organization made through our tools that will go to recovery efforts in Mexico.